Bengal is set to get South Asia’s biggest floating solar power plant. The 500MW plant is likely to attract an investment of Rs 2,500 crore. Sources in power department indicated that Kangsabati river at Mukutmanipur could be the location for the project. If everything goes as per plans, it may also become the country’s first floating solar power plant. The Centre has plans to set up two such plants in Maharashtra and Kerala too. KfW, formerly KfW Bankengruppe, the German government-owned development bank, based in Frankfurt, is keen to finance the project in Bengal. Incidentally, representatives of KfW were present during chief minister Mamata Banerjee’s Germany tour in 2018. Before this, the biggest solar power project proposed in Bengal was the 200MW solar park at Dadanpatra in East Midnapore. The project is awaiting approval of the ministry of new and renewable energy (MNRE). 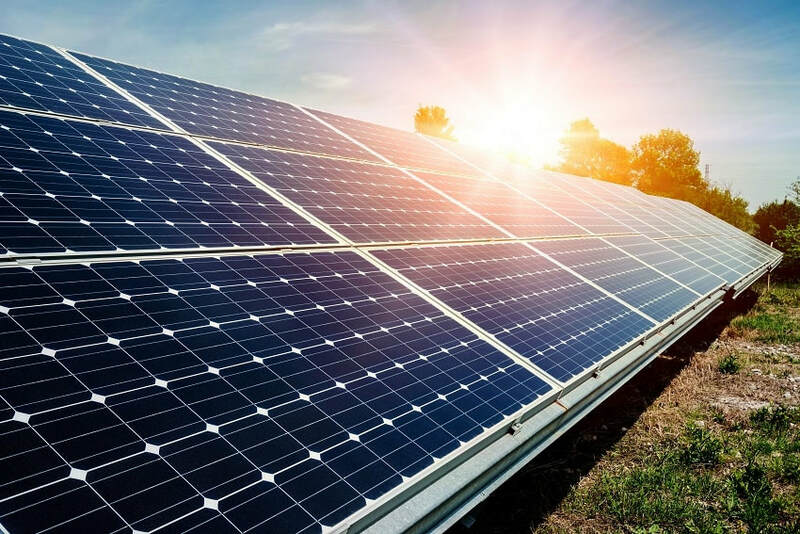 KfW, a source said, may also fund a 200MW ground mounting solar power plant in the state that might attract an additional investment of Rs 1,000 crore. Director of KfW, Christoph Kessler, told TOI that the project was big. “If you consider 500MW capacity, then it is quite big,” he said. Kessler had visited the city recently to attend the annual meeting of members (eastern region) of Indo German Chamber of Commerce. According to him, KfW had a few rounds of discussion with West Bengal State Electricity Distribution Company (WBSEDCL) in this regard. “Now, we are scouting for the location,” he added. Incidentally, MNRE has recently announced collaboration with KfW for implementation of solar power projects over waterbodies. The MNRE has conducted a study to assess the potential of floating solar power plants in India. In collaboration with Germany-based development bank KfW, the Centre has plans to set up two floating solar power plants in Maharashtra and Kerala. Both the plants are likely to cost about US$46.15 million (Rs 280 crore-Rs 300 crore). But, sources said that capacity of these plants would be less than 500MW. An MNRE senior official said that 40MW of solar capacity would be set up first. Larger capacity floating solar plants are expected to be built once technical viability of the floating solar technology is assessed from the initial projects. According to the preliminary study undertaken by Kolkata-based Renewable Energy College, India has the potential to generate 310GW solar power from floating solar power plants. There are 61.5 lakh hectares of still water surfaces in India which can be used to install floating solar panels. The KfW director pointed out that Bengal could well be its next destination after Odisha in eastern region. This website is all about Bengal and its exceptional ride to progress and development. We are trying to highlight all the positive developments and activities that are being done in Bengal. This website is free from any political colour. When I imagine West Bengal or the Best Bengal, the picture consists of a Baul music playing in the background with the complimentary chuckles and hushed tone conversation of ladies in white and red sarees. Best Bengal means I imagine group of men gathered outside a drama/dance and music theatre, with one side of the cheek slightly puffed with the deposition of fresh paan (betel leaf) while they discuss the Rabindra Sangeet performance held earlier in the month. West-Bengal News: Best Bengal brings the latest West-Bengal news headlines about West-Bengal development, West-Bengal festivals, lifestyles, business and Live Updates on West-Bengal from all reputed news papers. Find West Bengal Latest News, Videos & Pictures on West Bengal and see latest updates, news, information. Explore more on Best Bengal. The Best Bengal is all about the developments happening throughout west bengal. Best Bengal website is trying to highlight all the news and activities in West Bengal. "West Bengal is becoming Best Bengal" under the leadership of Chief Minister Mamata Banerjee, said Reliance Industries Ltd chief Mukesh Ambani.